Every year thousands of Pine Bluff and Jefferson County citizens plan a trip to go boating or swimming with their friends on a lake or river in Arkansas. Most of the time, their trip creates life long memories. Unfortunately, not every trip to the lakes around Pine Bluff ends happily. If you or a loved one have been injured in a boating accident, contact a boating accident attorney immediately because you only have two years from the date of injury to file your claim. 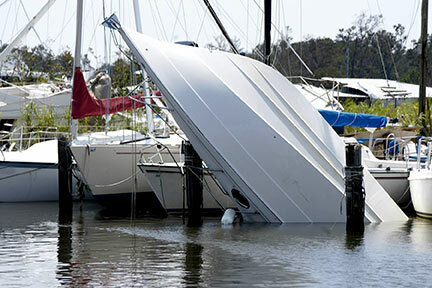 A Pine Bluff boat accident lawyer will look out for your interests and provide you with advice on the best course of action. 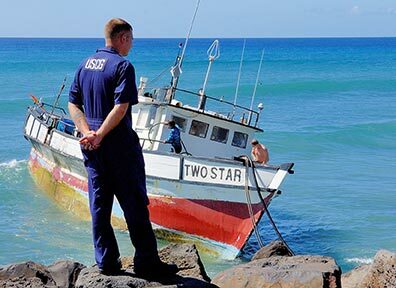 Who is responsible and what can I recover if I hire a Pine Bluff Boat Injury Lawyer? Typically the person who caused your injury is who your Pine Bluff Boat Accident lawyer will sue to make you whole. Under Arkansas law, a person is responsible for your injury if they acted negligently. 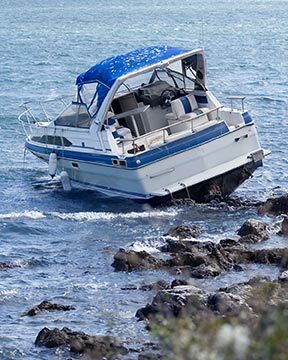 It is important to contact a Pine Bluff boat accident attorney or Jefferson County boat injury lawyer because, depending on the facts of your boating injury, you may be able to sue other parties in addition to the person who was driving the boat. Many boating accidents occur at night when people are coming in after fishing all day. Unfortunately, many times they do not want to end their fun, and they stay out on the water well past dark, creating a more dangerous boating situation. Too many times, small fishing boats are not equipped with running lights or radar, causing collisions between boats. Injuries sustained in these collisions can be very dangerous and can sometimes also result in a drowning. This is especially true because people dislike wearing life preservers, or personal flotation devices (PFDs), and if you are knocked unconscious, this can easily cause you to drown. If you have suffered an injury as a result of another boater’s failure to properly follow the rules and regulations required by Arkansas law, contact a Pine Bluff boat accident law firm. If you are a duck hunting enthusiast, then there is nothing better than getting in your duck boat and taking it out for a hunting trip. As a duck hunter, you know that the sport presents numerous risks for injury, ranging from gun misfires to accidental shootings. In addition to the regular dangers of hunting, duck hunting adds to the equation a large list of boating dangers, such as running the boat aground and boat collisions. If you have to utilize a boat to get to a blind and someone is injured in the boat due to the driver’s negligence of the, contact a Pine Bluff duck boating incident lawyer today. 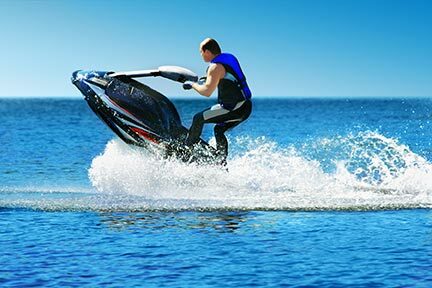 Contact a Pine Bluff Recreational Boating Accident Lawyer today for a free initial consultation regarding your boat or jet ski accident.